Sunday Super Sale and Some New Prodcuts! Hey ya’ll! 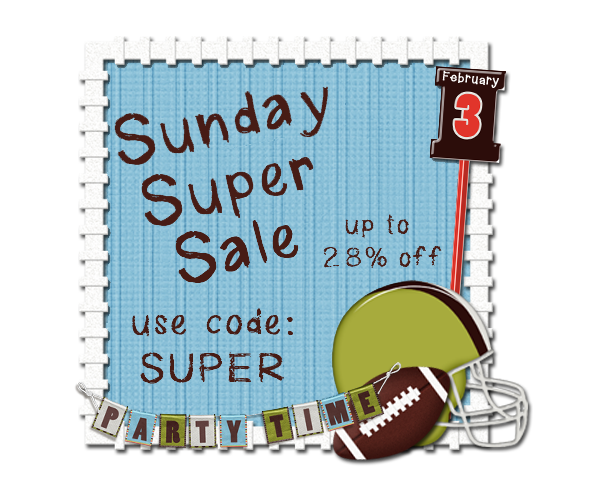 Just popping in for a quick reminder about the AWESOME Super Sales going on at my TPT and TN stores this weekend! 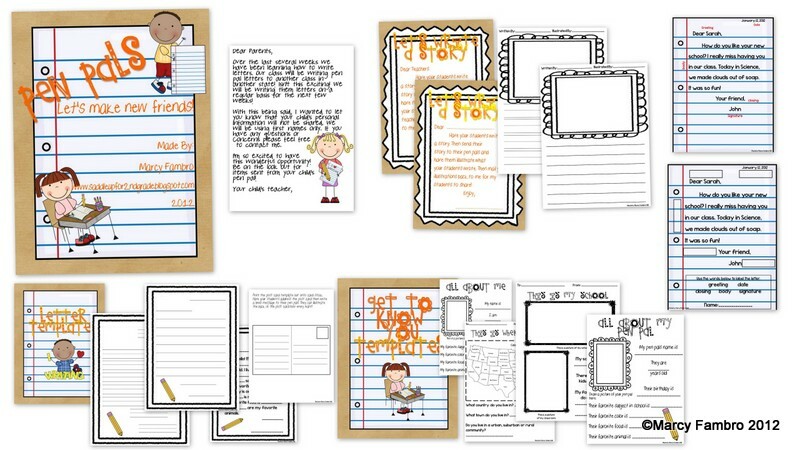 Click here to visit my Teacher’s Notebook store. All of my items will be 20% off February 2nd-3rd! 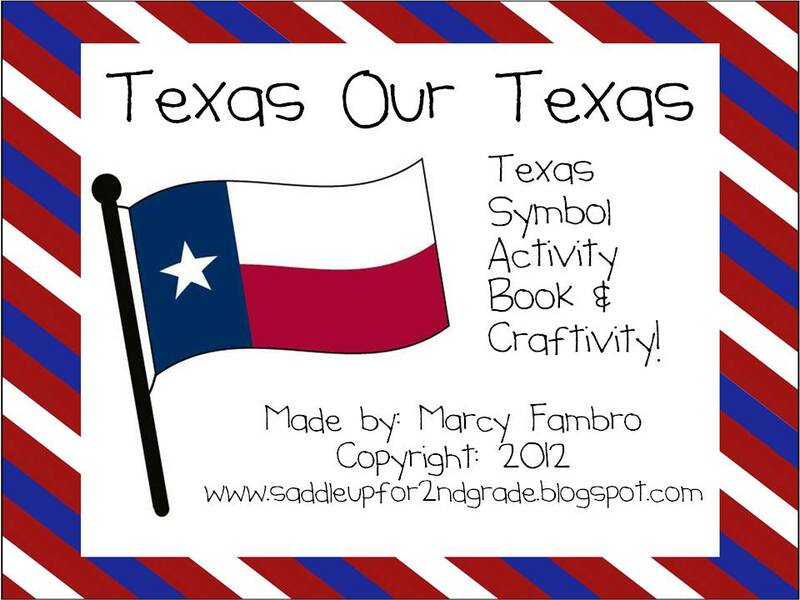 I’m also having sale at my TPT Store on Sunday, February 3rd. 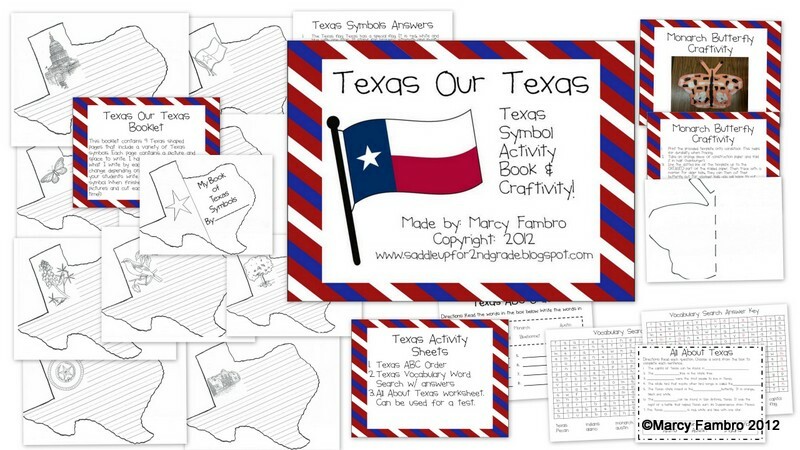 Earn up to 28% off using the TPT coupon code: Super! You’ll be able to get some of my latest products for up to 28% off! Click on the pictures below to check them out! And a few new surprises if I can get them finished in time..fingers crossed!